Barricade Rust Protection rapidly drives out moisture from metal pores and deposits a transparent protective coating which seals the surface. 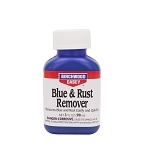 Its the best way to protect your firearms from rust. 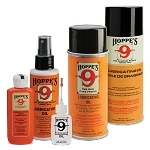 Withstands 500 hours in ASTM humidity test and 96 hours in ASTM salt spray test. 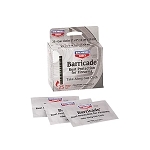 Barricade Rust Protection is also an excellent penetrant for loosening rusty or frozen parts, as well as a good lubricant and an effective bore cleaner. 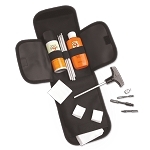 Take your pick of how you'd like to protect your firearms with a variety of can options! Its never been easier. 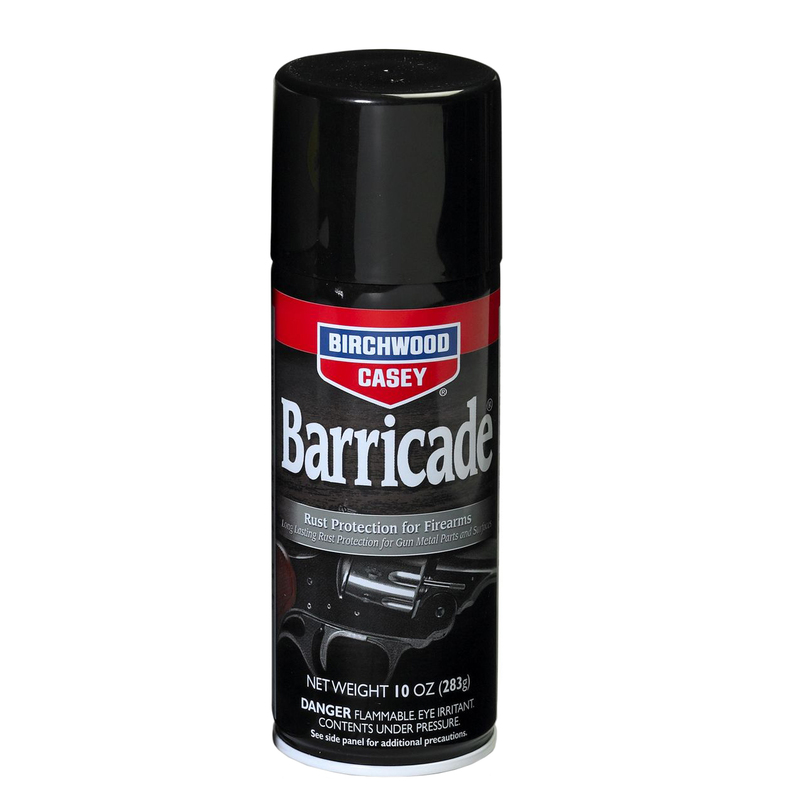 Think of Barricade as a rust protectant first and lubrication second. 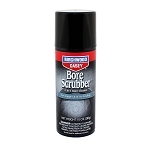 If your dominant need is a rust protectant, use Barricade. 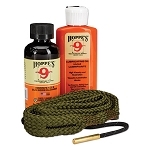 Think of Gun Oil as a lubricant first and a rust protectant second. If your dominant need is a gun lubricant, then use Gun Oil.